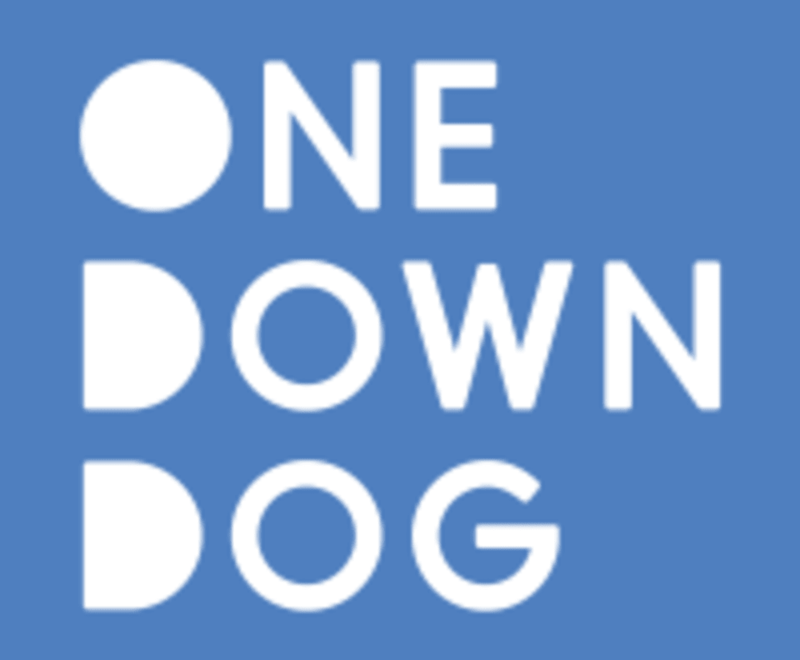 Start taking classes at One Down Dog and other studios! A magical candle-lit slow-paced class in which poses are held long enough to face the emotions that appear. Class will end with a simple guided meditation in savasana. Arrive 10-15 minutes before class starts to get all set up. One Down Dog offers mat rentals for $2 and towels for sale that range between $5-$65. One Down Dog is located on the second floor of the center and offers valet parking from 11-2pm and after 5pm for $3 . In addition, there tons of metered and free street parking spaces on Effie, Bates, and Sunset. Nice Class. I’d label it Restorative, versus Yin though. Nice way to start your evening ritual, afterwards was excited to go home, bathe and put on my night skincare! This class was relaxing and well instructed! This class was amazing. So relaxing and restorative. I love this class so much I drive from Long Beach to attend it. Audrey is one of the best yoga instructors I have had. YIN is a good class if you just want to stretch and relax before you go to bed. The poses are held for 5+ minutes, so it really helps loosen the body uo and slow your thought process down at the end kf the day. Audrey is a gokd instructor too. Her adjustments are personalized and gentle.